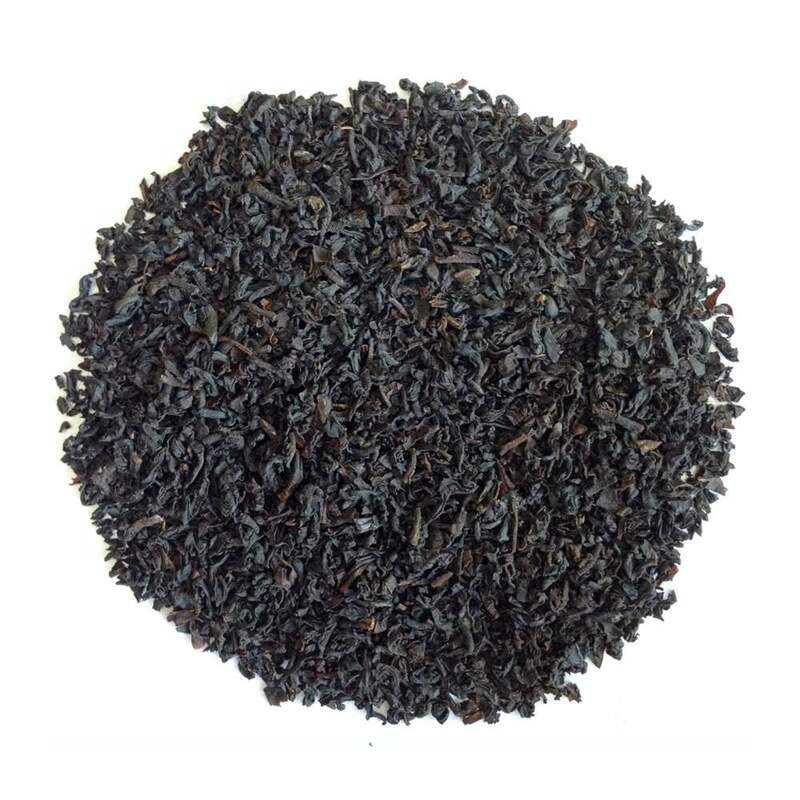 Vintage Black – Exclusive Kotiyaglla Estate Tea, finest in orthodox black teas meticulously manufactured to perfection and brought to you in its purest form from the Golden Valley of Ceylon Tea. 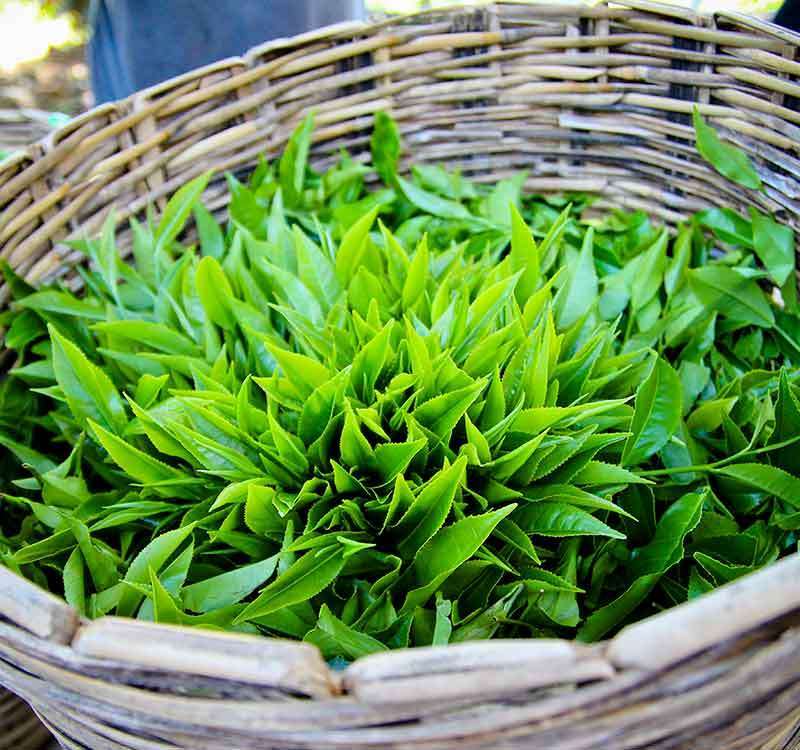 Born out of passion for tea and creativity, tender tea leaves still covered in mist are carefully handpicked by professional tea harvesters in the early hours of the morning which then enters a very unique manufacturing process to trap the freshness and natural essence of its origin. This exquisite tea brews a liquor that is reddish in cup with a golden hue and a flavour like no other.